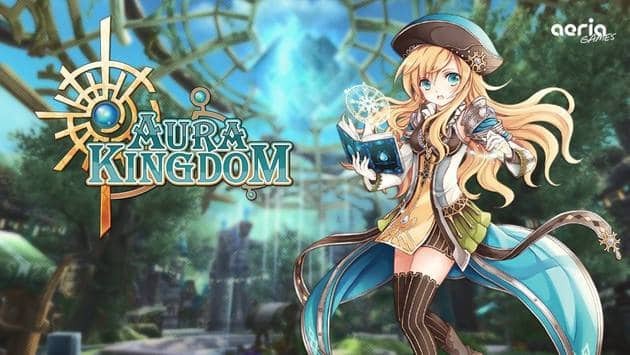 Aeria Games today announced a brand new update heading to its increasingly popular anime MMORPG game, Aura Kingdom. The wonderful world of Azuria is largely undiscovered and brave adventurers can now explore an exciting variety of all-new naps and deadly dungeons. Accompanying the new zones is a brand new partner system which gives players the opportunity to team up with allies and gain new Intimacy Points alongside the opportunity to take down the strongest enemies much faster. The new points system accumulate as players complete quests with friends, increasing rewards receiving from each quest including additional experience points and Dragon Points. The new maps enter the game as new content for players currently over level 60. The Vulture’s Vale offers new daily quests and a deadly World Boss that spawns randomly around the map. Another World Boss is also available at the snowy town of Blizzard Berg while the Landing of the Sky Dragon King dungeon promises challenging content for 5-man parties in search of epic loots and Dragon Points.